Update 4/1/2015: VidOn has released a v1.0.0.0 Gotham build for forum members only. 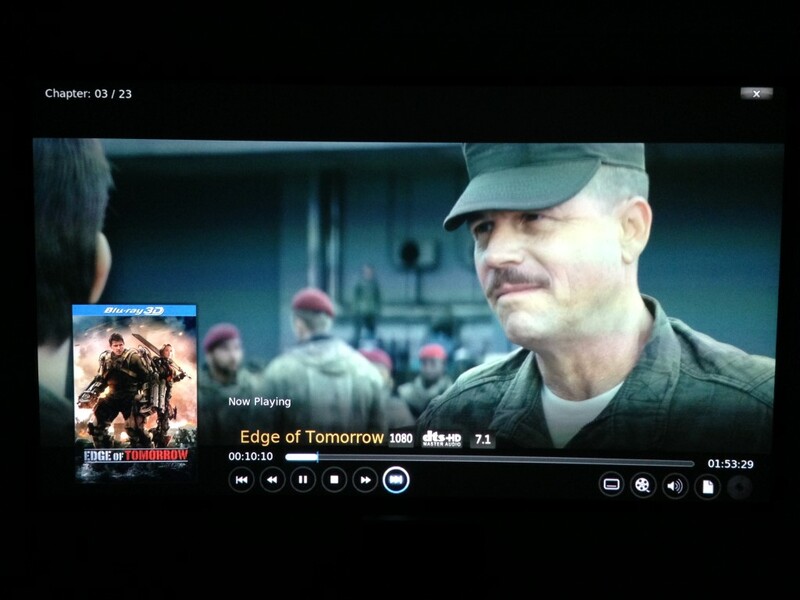 With SDK 1.2, which renders XBMC UI at 720p, video playback doesn't stutter as with VidOn XBMC v0.0.0.4 and later. 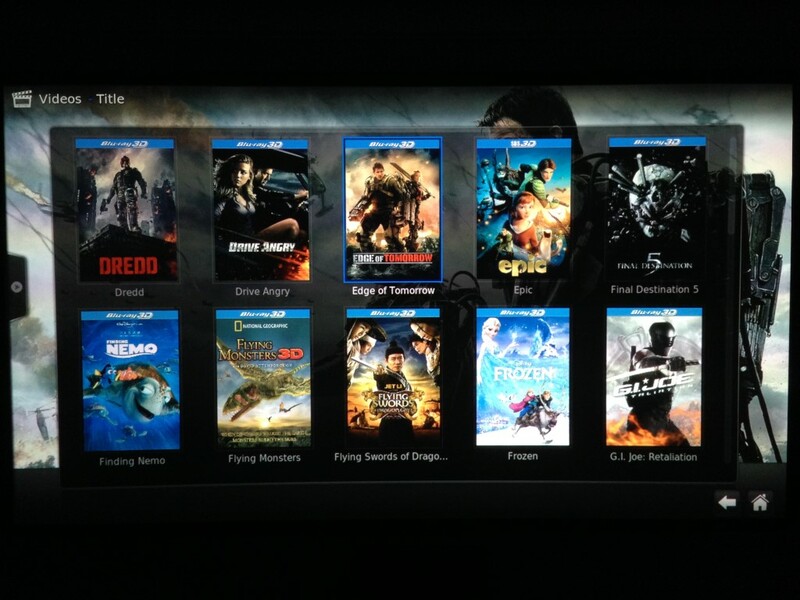 With SDK 1.3 and any version of VidOn's XBMC, it's a different story. 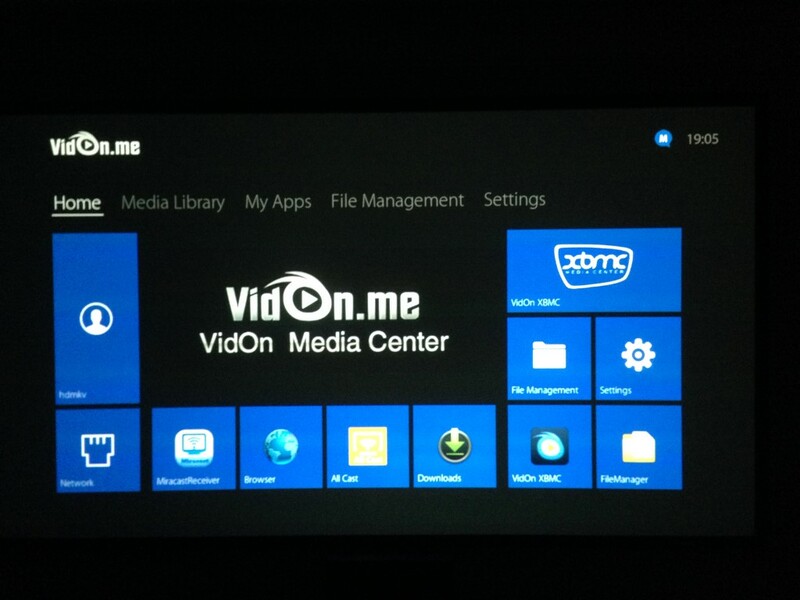 So, for best results, use SDK 1.2 and VidOn XBMC v1.0.0.0. Update 3/14/2015: A relatively new player is now available from HiMedia that offers an alternative to VidOn. Read here. It's more expensive, and has no official support forum, but is a little better overall IMHO. I've deleted my initial review/impressions posted here on 10/21/2014 as most of it is now outdated. In fact, if you want to jump ahead in this thread, you can start from p.43. The pages until then are useful to provide history of improvements and issues that remain unresolved. There's also some discussion about VidOn violating GPL, but IMO, not strictly related to the performance of the box. Nice writeup. Any issues with out of synch audio? I am seeing this quite regularly on mine , especially on .mp4 files. Have had to adjust almost each one. The worst part is really the remote - it's range is like maybe 6 feet, narrow beam. Hopefully VidOn team will continue to address things, including getting PlayStore working. 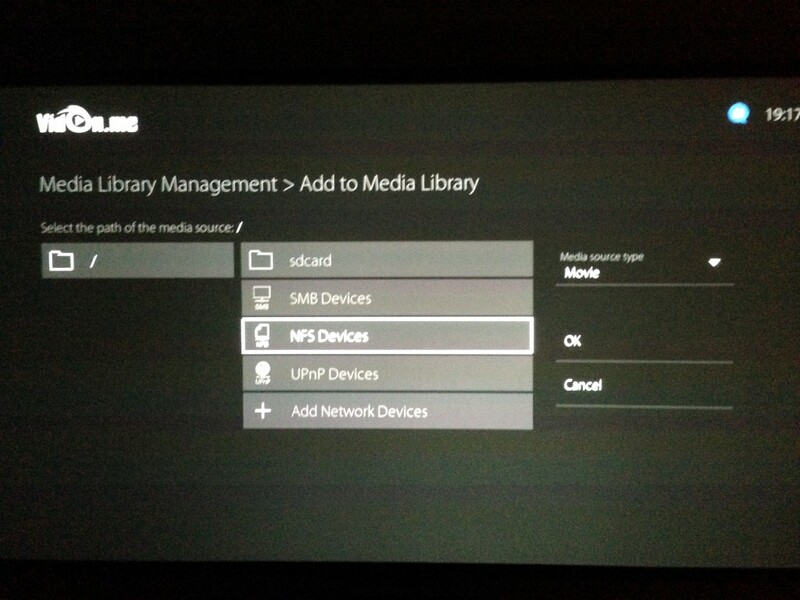 They should just lose their Media Center let Kodi do all the heavy lifting. Thanks for your review, hdmkv. We are producing the new designed remote which you can see the pictures on our forum. You will get it for free. 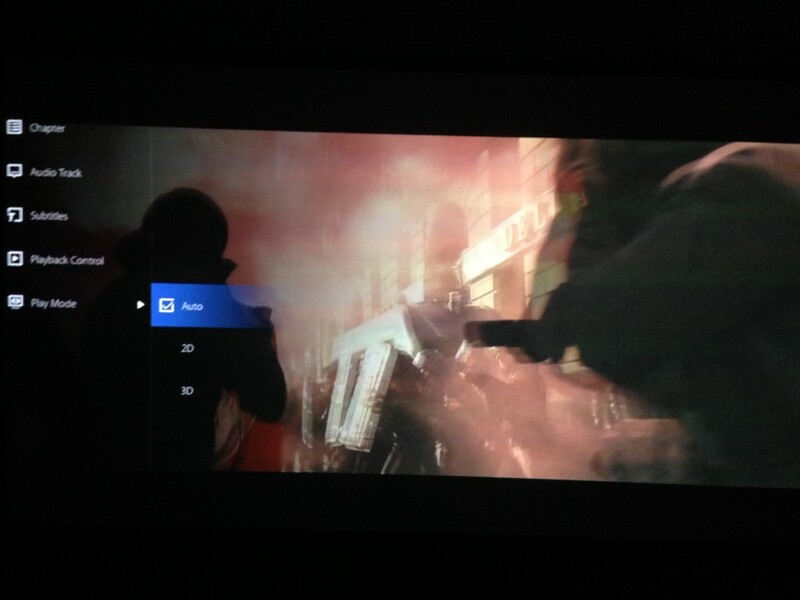 VidOn Box supports 3D Blu-ray iso playback, but you must play it in playlist mode. You cann't get 3D effect in Menu Mode. And in the latest update, we have improved the user experience, you can update the software to get better experience. We will update to Gotham very soon. (2014-10-22, 04:00)christoofar Wrote: Nice writeup. Any issues with out of synch audio? I am seeing this quite regularly on mine , especially on .mp4 files. Have had to adjust almost each one. is your audio going through HDMI or SPdiff? (2014-10-22, 07:38)VidOn.me-Wolly Wrote: We will update to Gotham very soon. What happens if you would load kodi nightly builds? 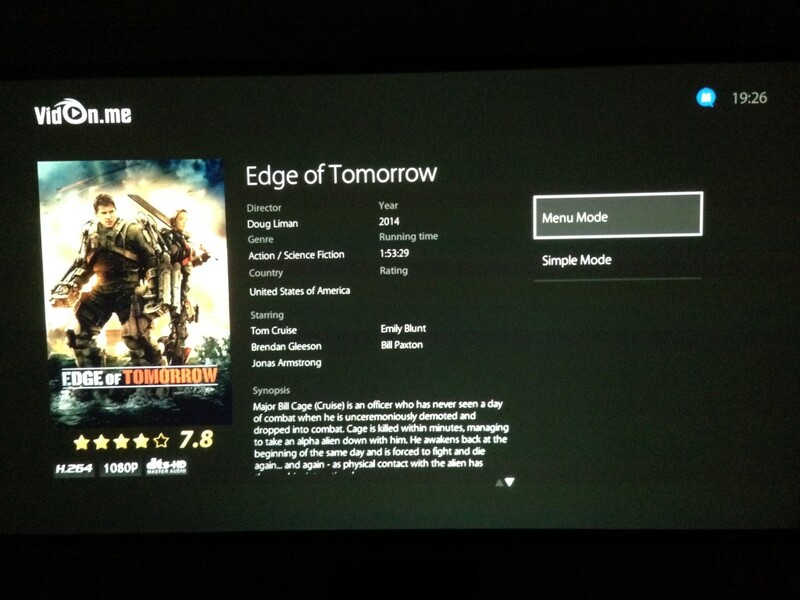 So you cant play 3d iso when using xbmc on it? What about dolby atmos in fututre? Support will come? It comes with a free 12 months subscription but I couldn't find what the next 12 months will cost. Website is a bit untrustworthy claiming "the best xbmc playback" and then shipping with Frodo..
Quote: Any issues with out of synch audio? Yes, but slight, and not always. Like with the sometimes slightly jerky video playback. Also, if you skip ahead a chapter, these issues disappear. Wolly, can your devs look into this? I have my box set at 1080p/24 instead of 60; could this have an effect? Would be nice to have auto framerate switching (23.976, 24, 25, 50, 60), but no idea how hard it is to implement. Not a dealbreaker (at least for me as I usually sideload apps), but you're right. If VidOn can't get Pay Store to work, then remove icon as it'll confuse, upset users. Quote: We are producing the new designed remote which you can see the pictures on our forum. You will get it for free. Great, thanks. It does look nicer. 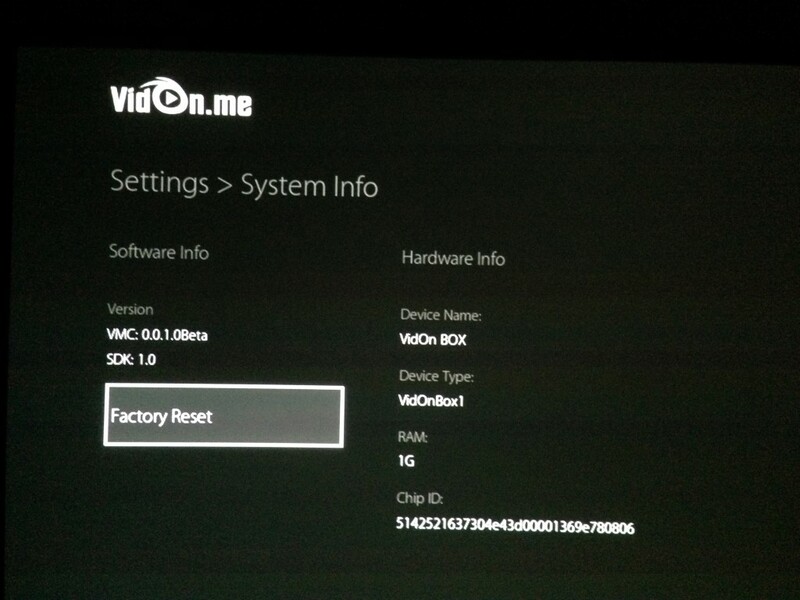 Quote: VidOn Box supports 3D Blu-ray iso playback, but you must play it in playlist mode. You cann't get 3D effect in Menu Mode. Can you explain this better? My rips are just the main movie ISO's (no original menus, extras), so there is only a single playlist. Quote: And in the latest update, we have improved the user experience, you can update the software to get better experience. I did my testing last night (just before my first post above). 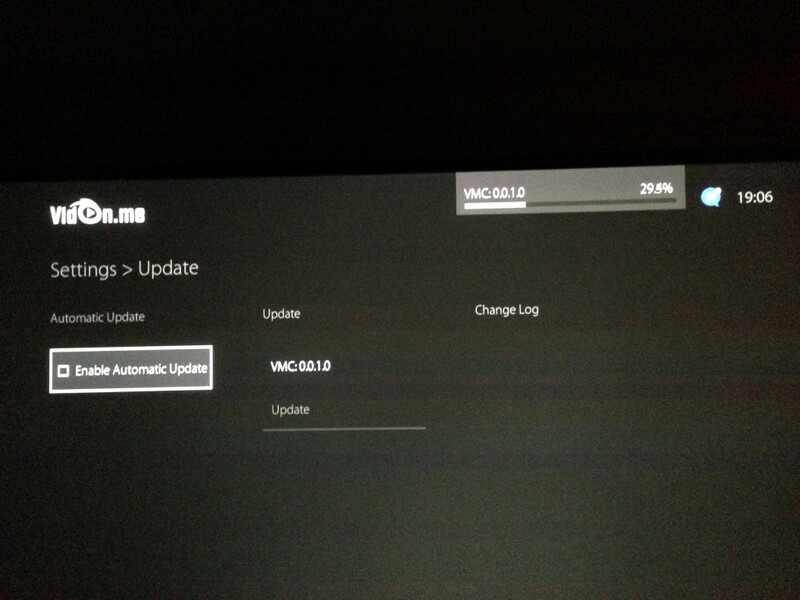 There's already a newer firmware/software? Quote: is your audio going through HDMI or SPdiff? Quote: What happens if you would load kodi nightly builds? 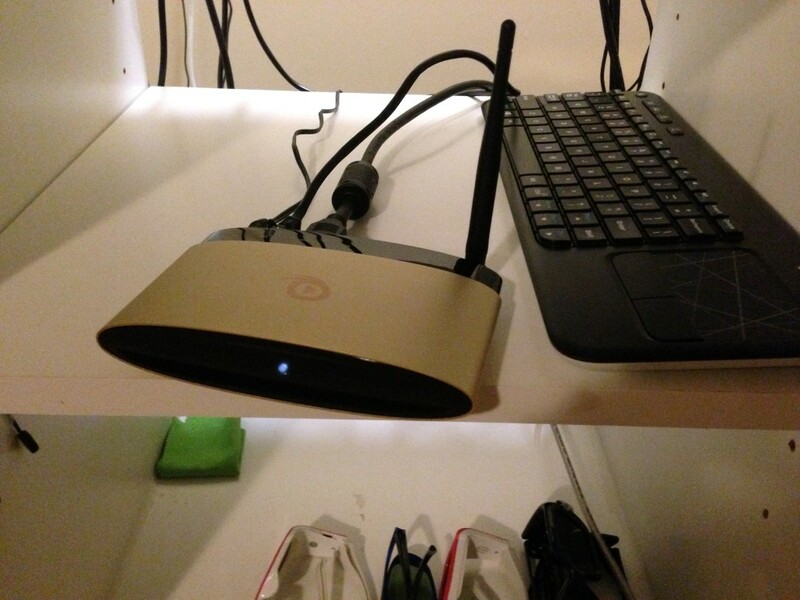 What would be the benefit as far as this box is concerned, as VidOn's box has their own fork of XBMC? Guess I could install and test playback quality vs. VidOn's, which uses their own player. Quote: No 7.1 passthrough? Really? No, I'm not sure. If you read my first post, I'm guessing 7.1 is being passed as 5.1, but I need suggestions on how I can verify. My Denon 1913 AVR simply shows DTSHD-MSTR. 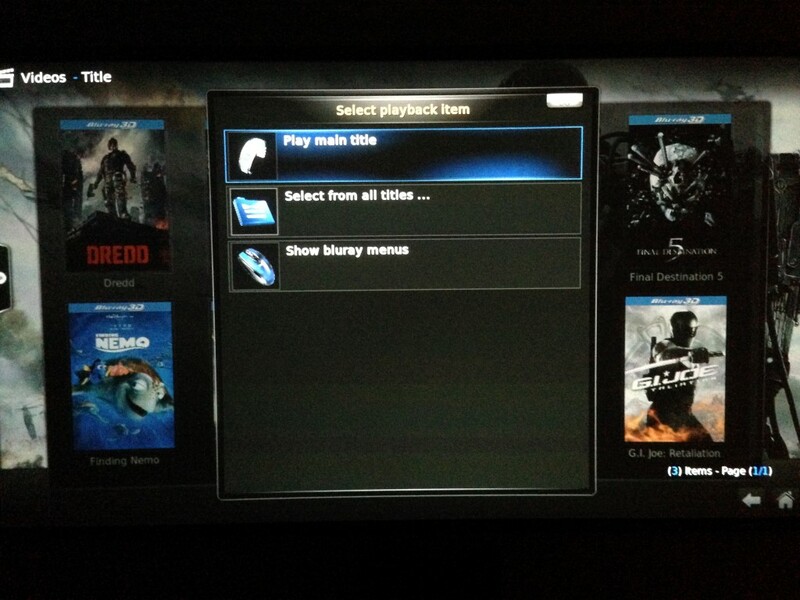 Quote: So you cant play 3d iso when using xbmc on it? Right now, not with XBMC or VidOn's own player (both of use VidOn's player). Wolly wrote above I must select playlist, but as my rips only have one, I asked how. Stay tuned. Quote: What about 4k movies? Quote: To bad the webpage gives false information. Wouldn't say that just yet. This is the best of these Chinese Android boxes I've tried so far. If I can get 3D working, verify 7.1 passthrough is as 7.1, and the minor audio synch/video jitter issues are addressed, I'd say we have a winner here. Not necessarily. Personally, I don't care about BD menus, mobile, cloud and those premium features listed. All the features listed for the non-subscriber on list you linked, good enough for me. Quote: Website is a bit untrustworthy claiming "the best xbmc playback" and then shipping with Frodo. I don't think so. Nothing wrong with Frodo; I was only asking why Gotham wasn't installed instead... and Wolly already posted they'll update to it soon. Following thread, i'm interested now. Will there be a new version soon which adds 4k? They 7.1 issue, did you try both TrueHD 7.1 and DTS-HD 7.1? as XBMC has a limitation that when decoding DTS-HD to PCM we can only decode the Core 5.1, as the decoder is also used to provide GUI information this means 5.1 is reported instead of 7.1 Note - when bitstreaming for decode on AVR the full 7.1 is sent, so in this case it's a GUI reporting issue only. Are you sure your AVR does not have an Info button for reporting what it is receiving? As this is sold as a media player and not a movie player. What is the music playing like? Can it do multi-channel .flac files in 192khz/24bit? Can it play DSD files such as .dsf and .dff? Can it play DVD-Audio MLP files? Is it able to play music from .iso files? Can it play using .cue files? Can I choose the next music file to play while I am currently playing one? Does it work with music playlist files? What does it display while playing music files? Does it play gapless? What about photo files? How does it display directories of photos? Does it pre-fetch the next photo in a directory to make things quicker? What formats does it work with? 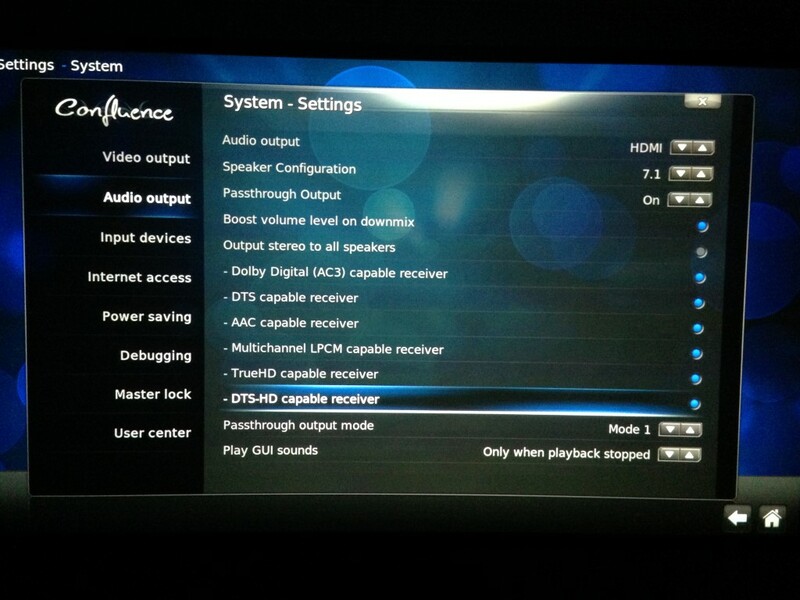 Did you try this setting in XBMC for Bluray 3D playback? jjd-uk, yes, tried both THD & DTS-MA 7.1. 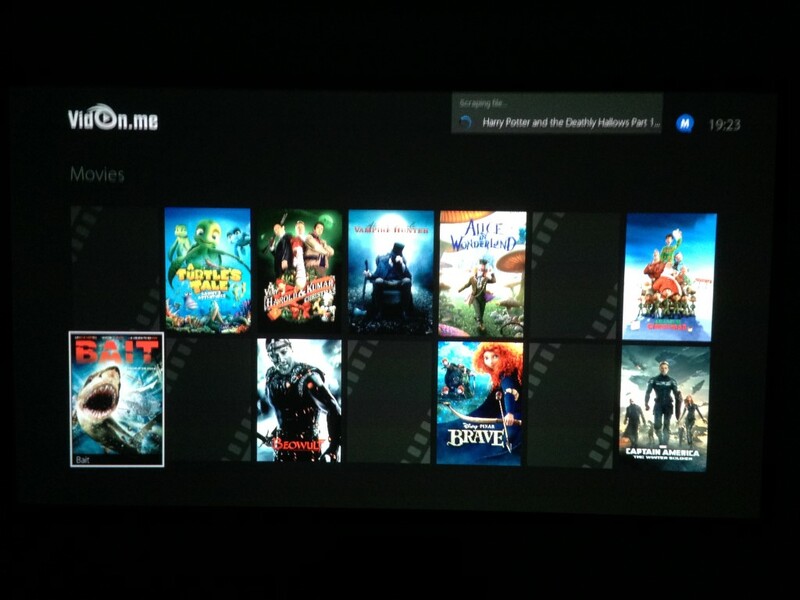 I'll do some more testing later today via VidOn media center and their XBMC app. Re: my Denon 1913 AVR, 'Info' button isn't showing 5.1 or 7.1; will play around to see if I can get better audio details. mlknez, I only have 2 channel FLAC files, but I can test photos for you. movie78, no, I'll try that setting in pic you posted. I am also testing the Vidon.me box but I have issues regarding HD-Audio Passthrough in general. Neither DTS HD MA nor Dolby True HD is recognized on my Onkyo TX-NR616. HDMI signal is blinking when selecting the tracks with HD-Audio via bitstream. On my Mede8ter 600X3D and via Win7 Notebook and HDMI-Out no Problem.